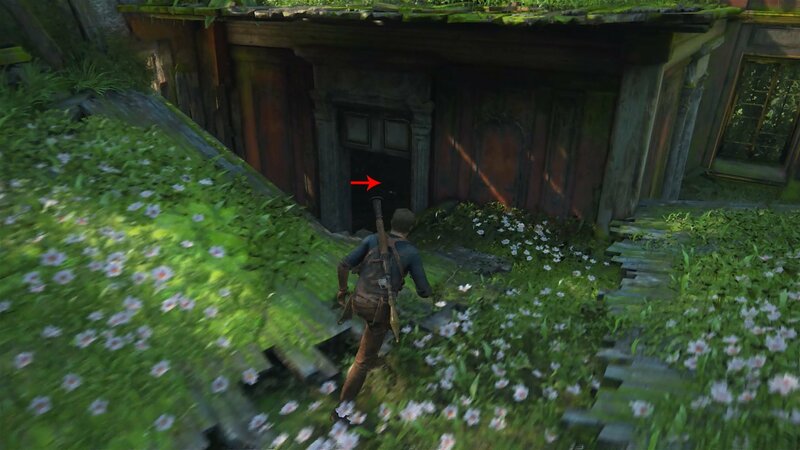 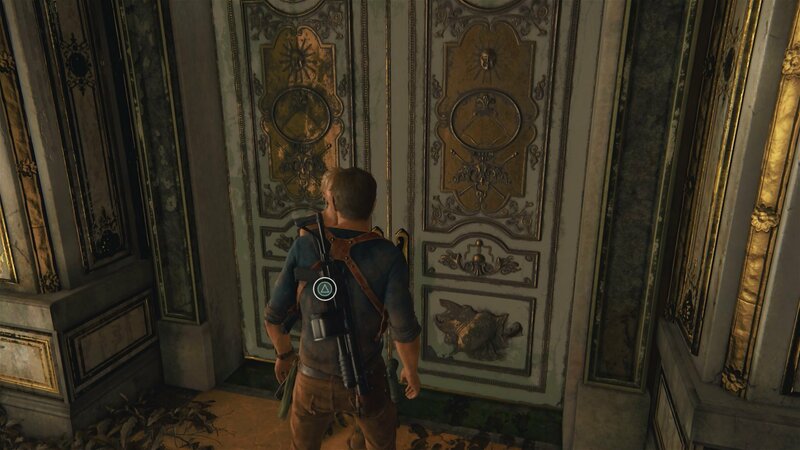 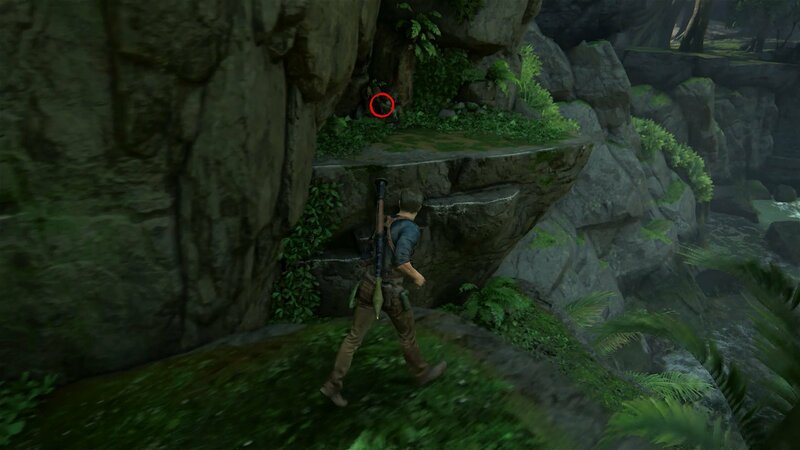 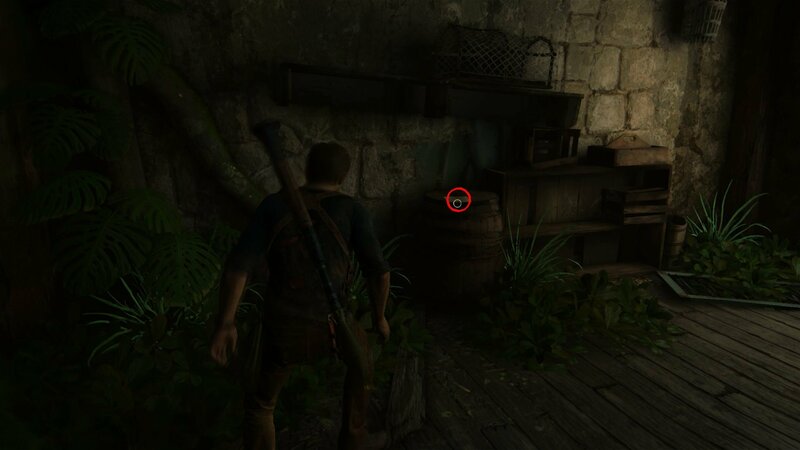 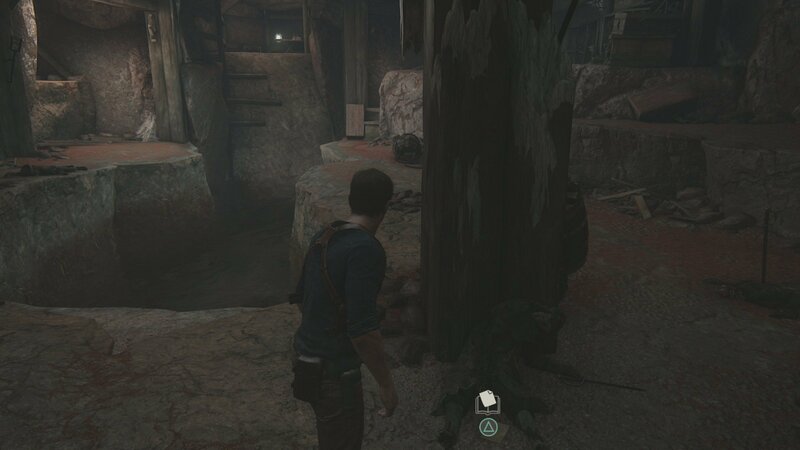 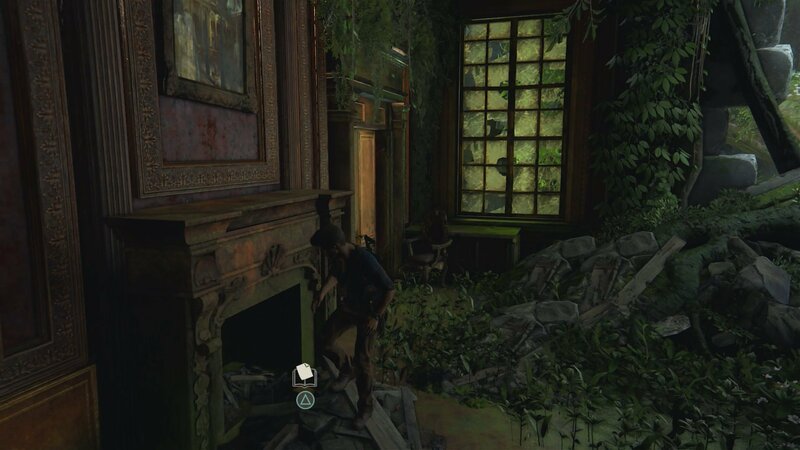 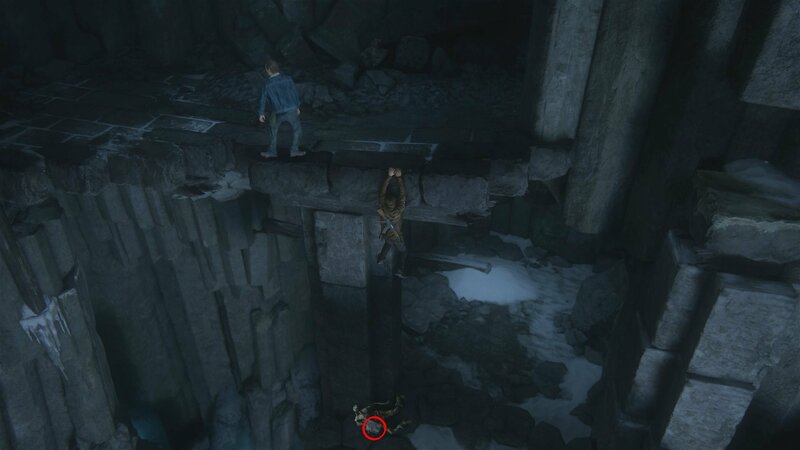 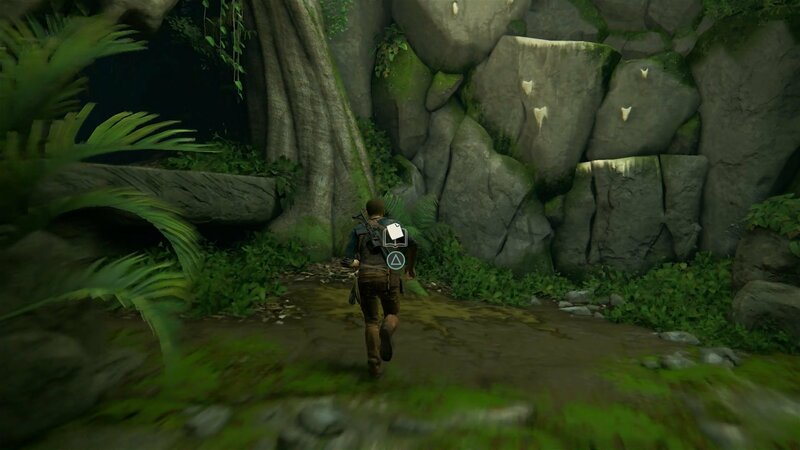 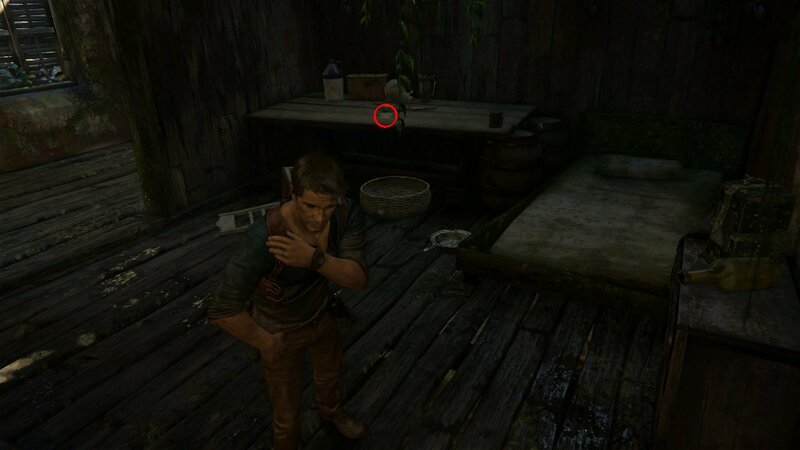 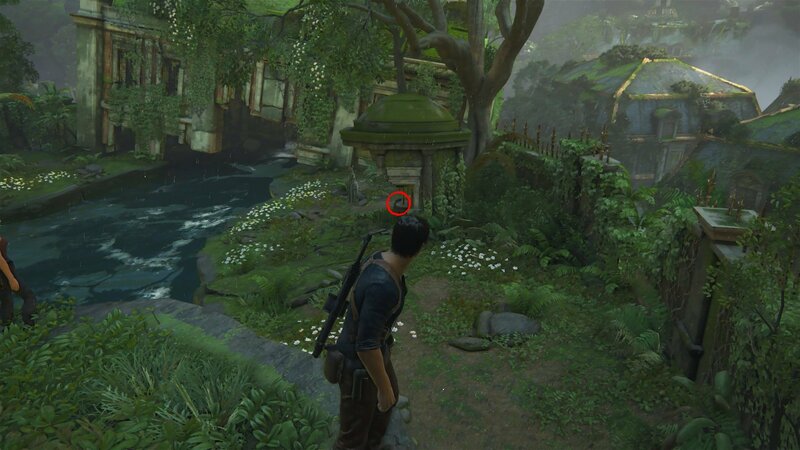 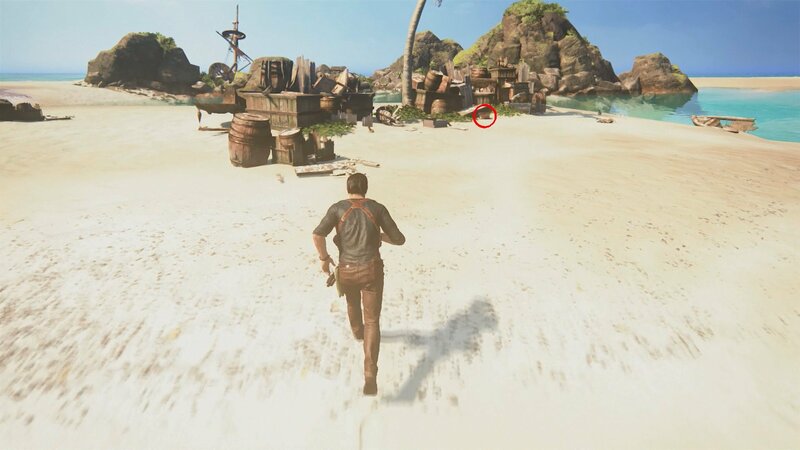 In this game the main character Nathan Drake explores the ancient Tombs, looks for the lost pirates' colony and their treasures. 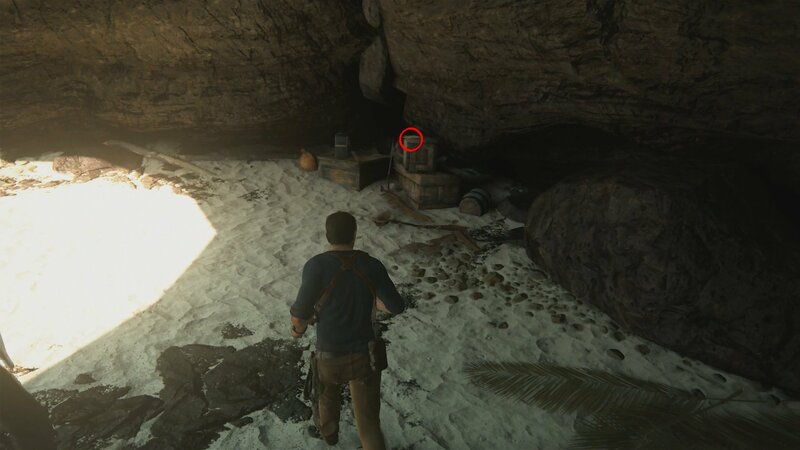 There are a lot of treasures that are thrown about all over your map and you have to gather all of them. 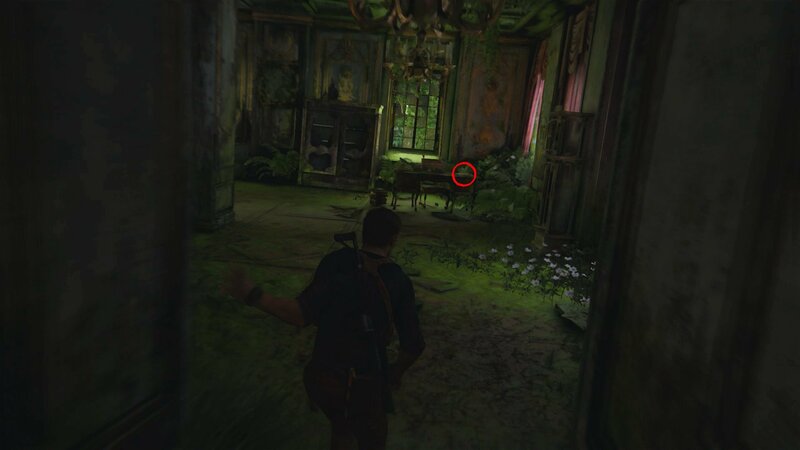 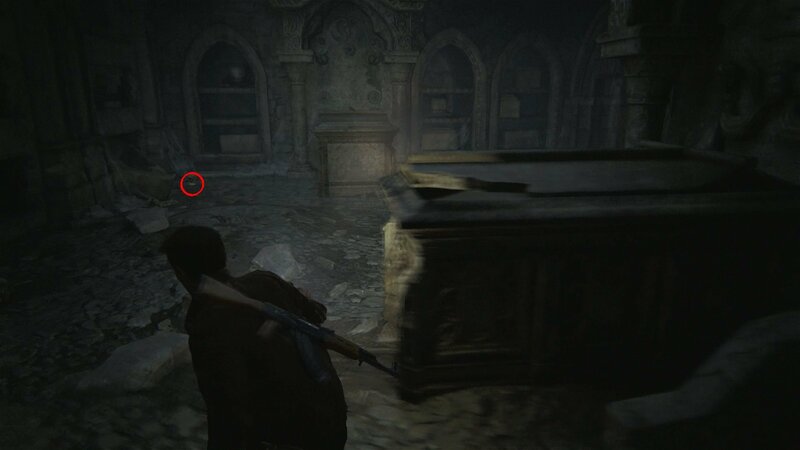 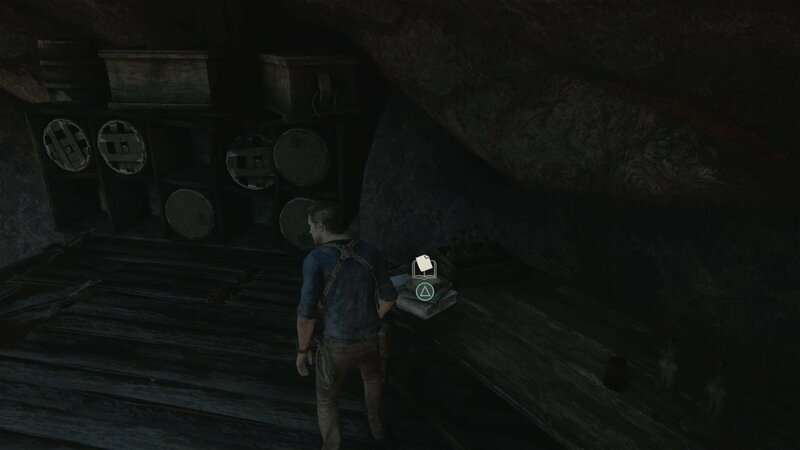 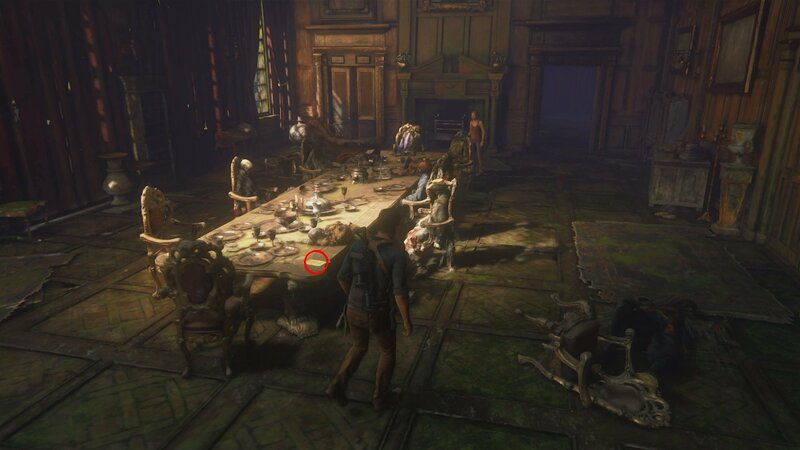 In the Main chapters of the game there are 23 Journal Notes: letters and other different written collectibles. 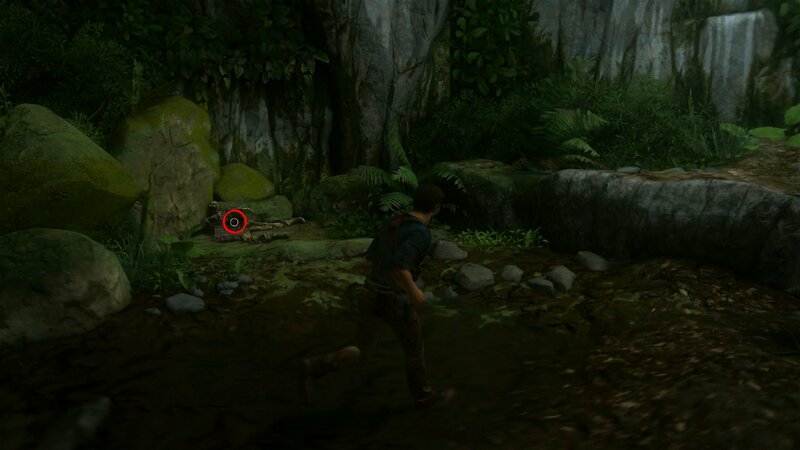 They are always hidden. 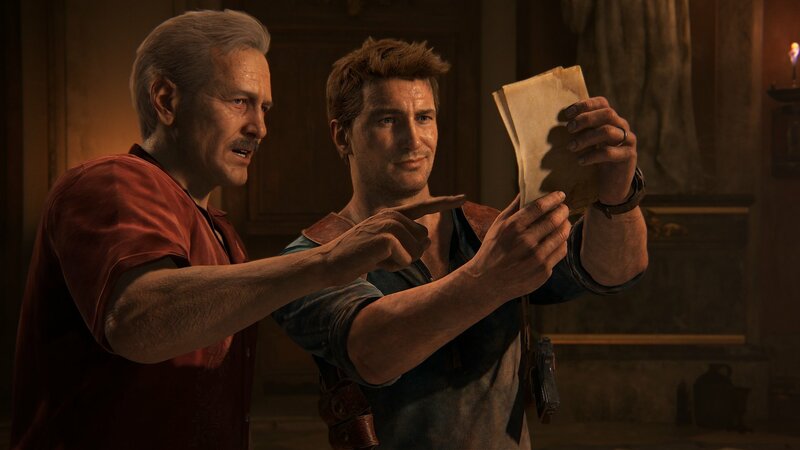 The Journal Notes are the integral part of your main campaign and you have to be very attentive to find them all. 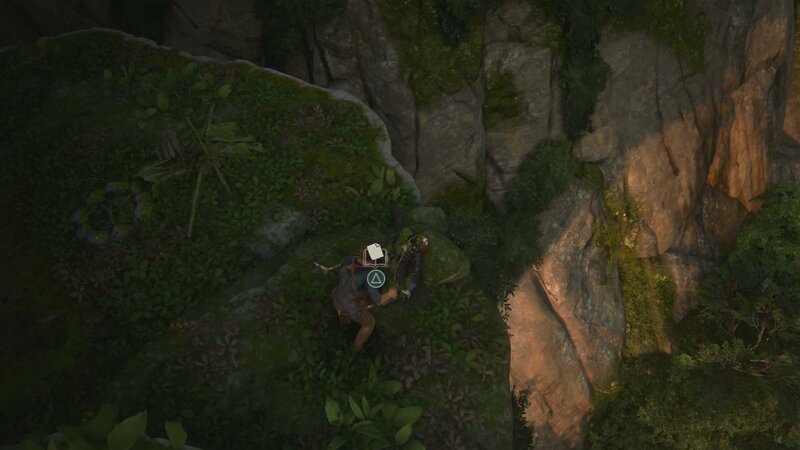 That is why you need to explore the each part of the area very thoroughly. 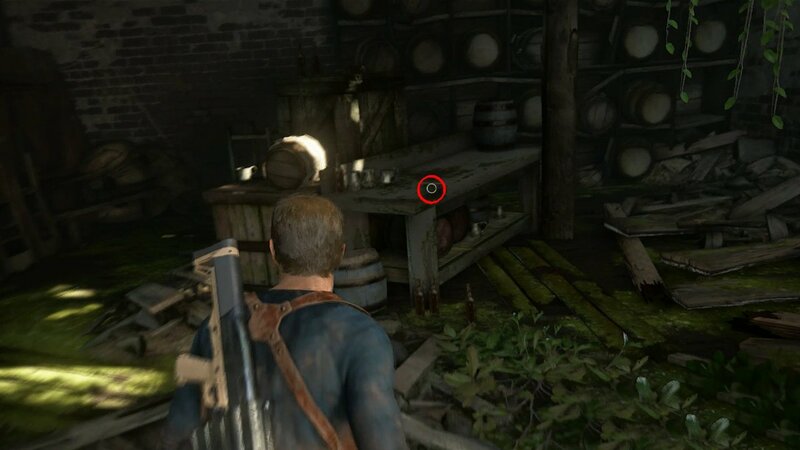 Check the page of statistics in the pause menu to know the number of the Journal Notes you have already found. 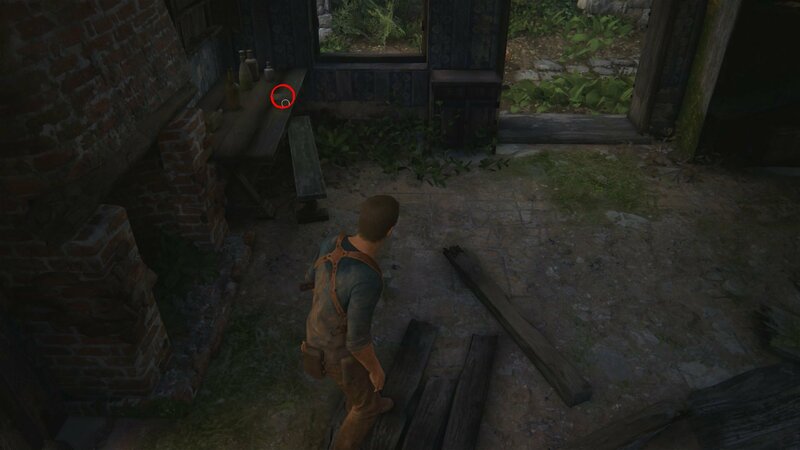 When you gather all of them you'll get the Lost History Trophy as reward.